Starting in 1956 with early round cup games, this book charts a glorious history of great league and cup games and names through the decades. 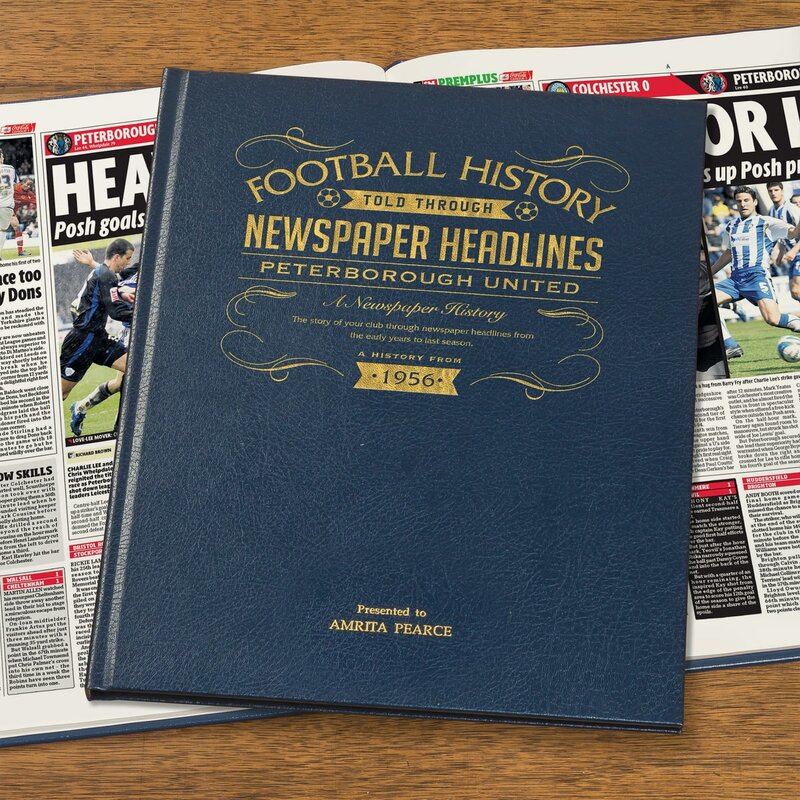 Top stories include election to the football league, two cup replays with Colchester before winning 3-0, Posh are relegated due to breaches of regulations, a 5th round cup replay with Middlesbrough is lost and Peterborough put 7 past Ipswich. 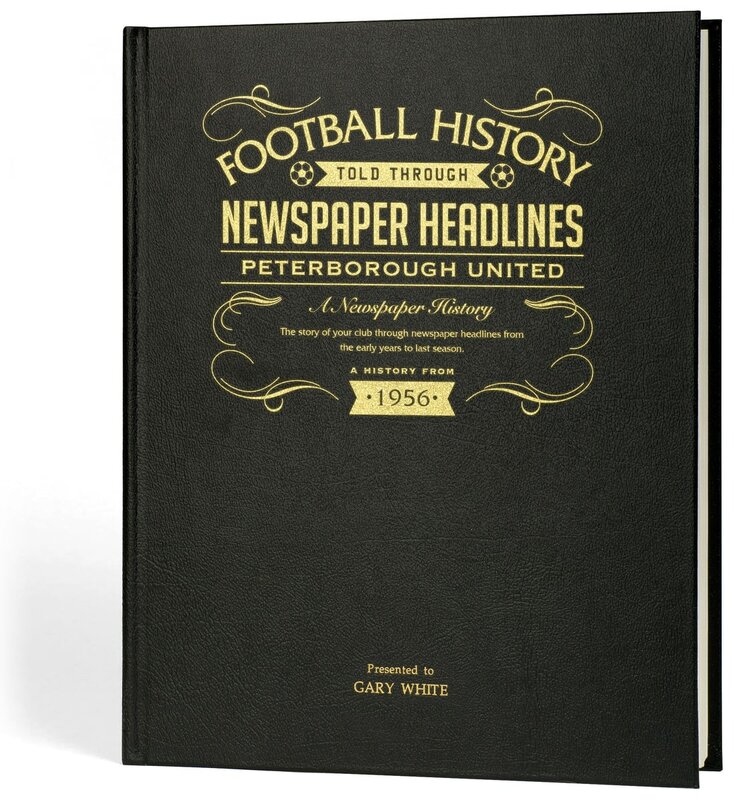 This is a unique and wonderful gift and a must have for all Posh fans. 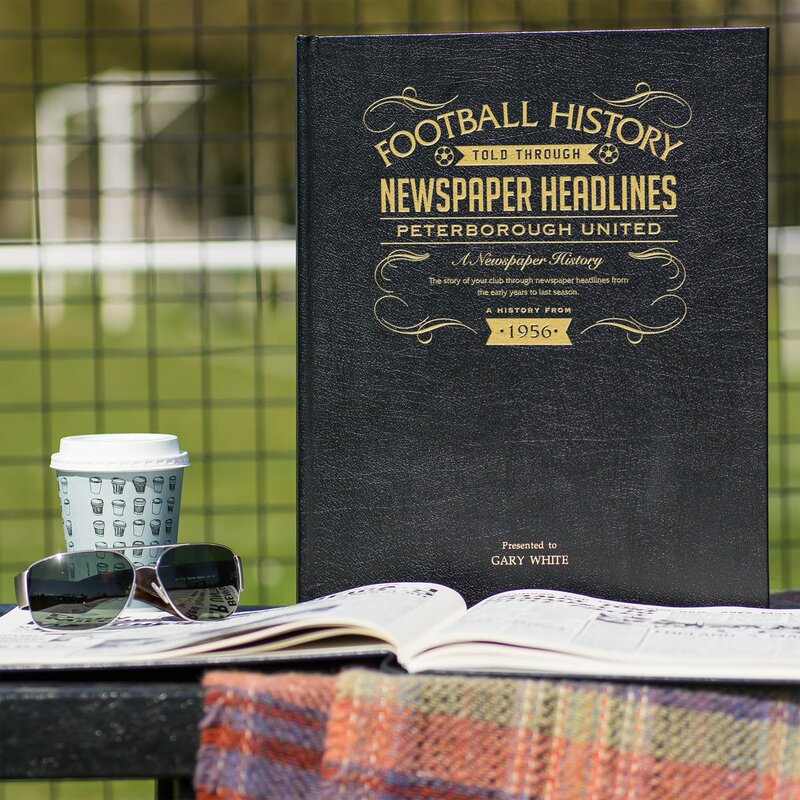 Capture the history and greatest moments of Plymouth Argyle football club through newspapers written at the time. 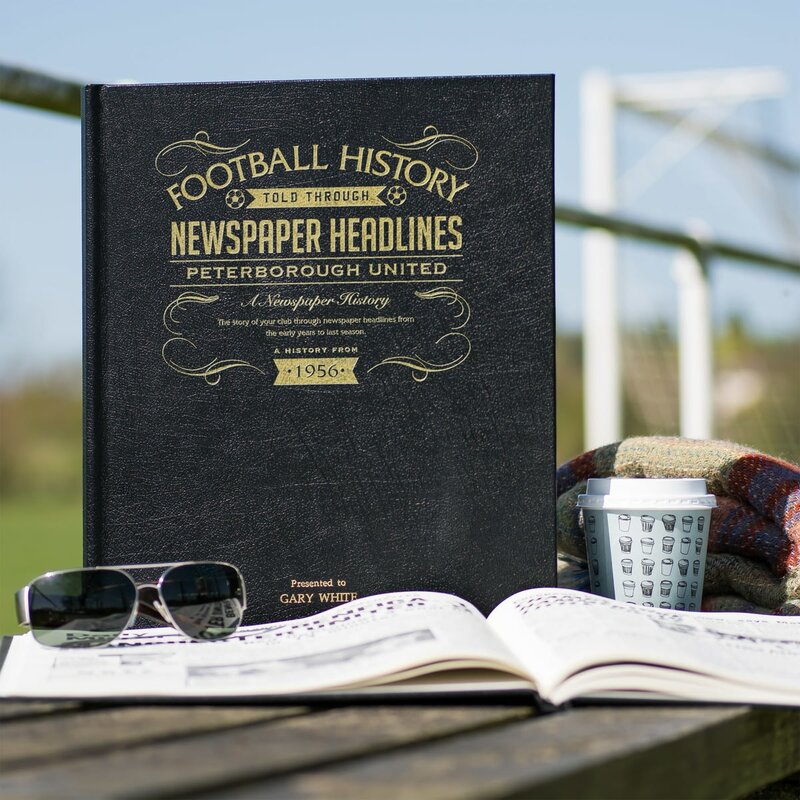 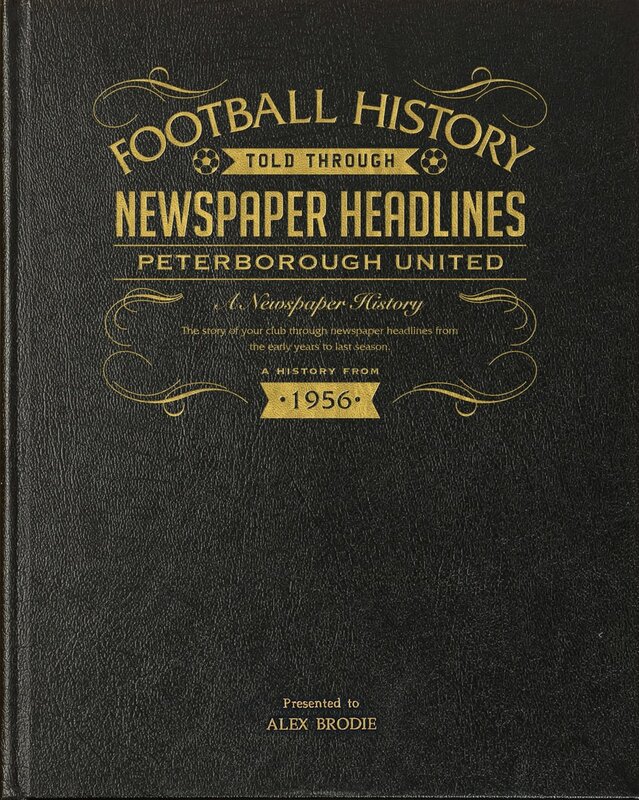 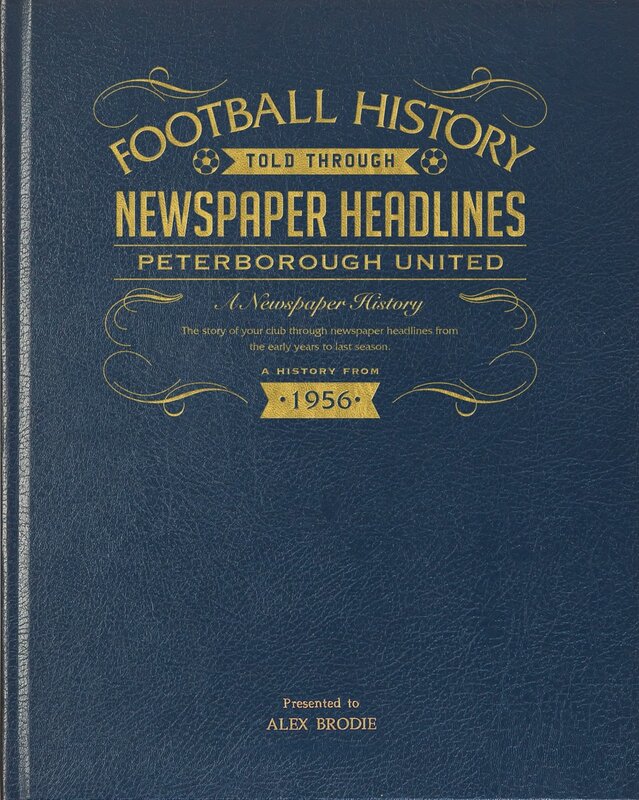 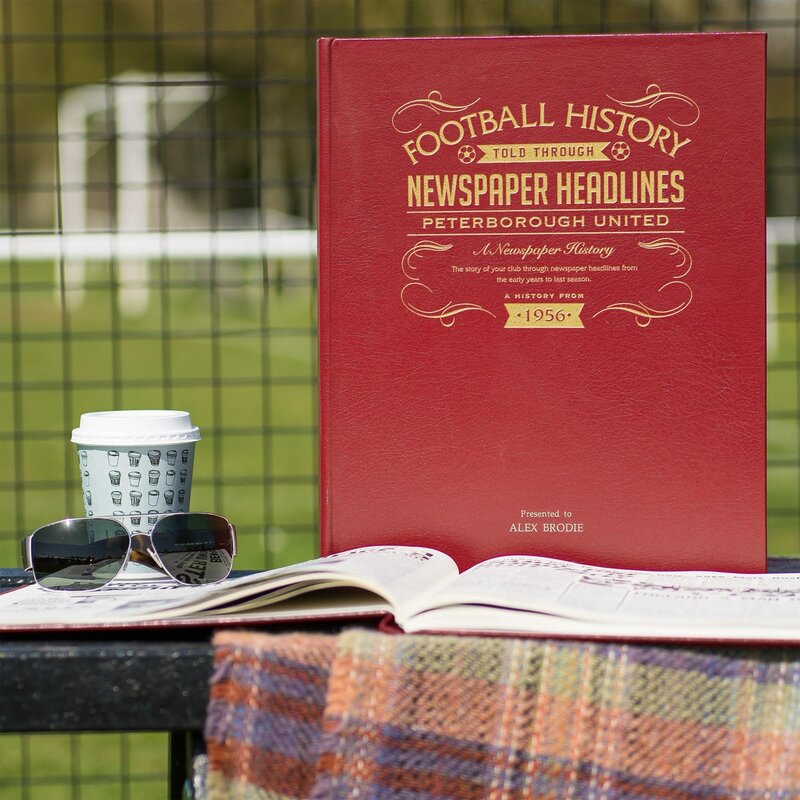 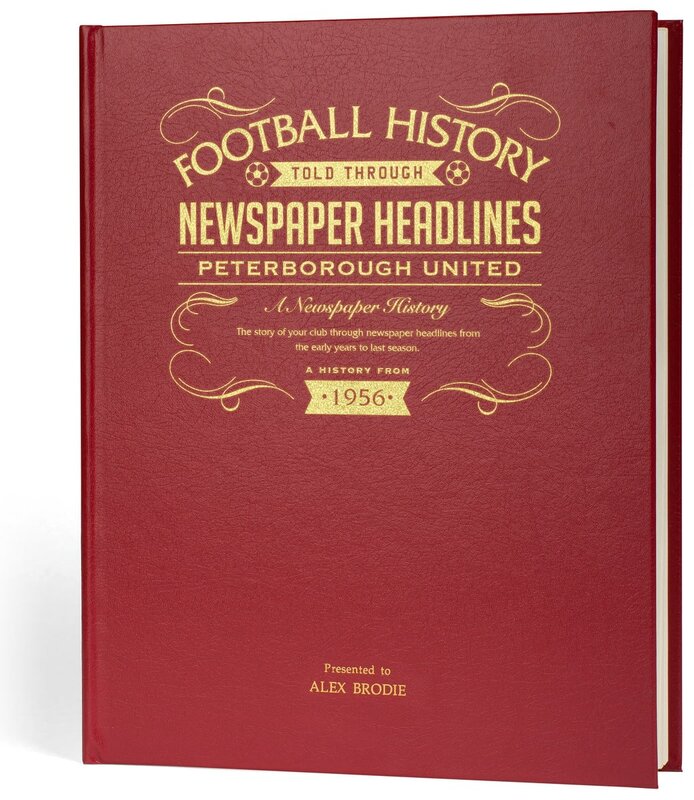 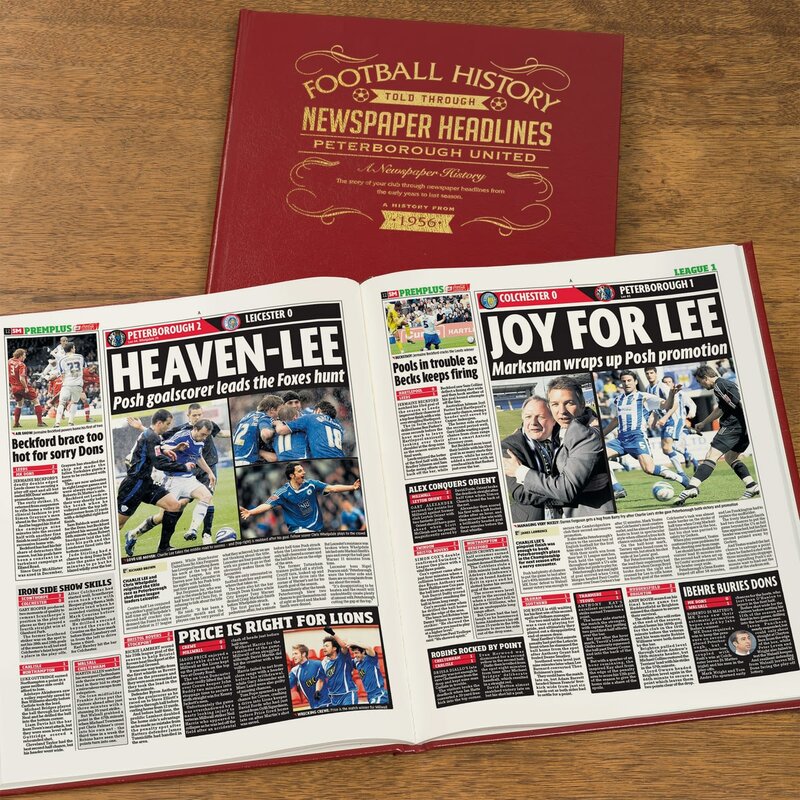 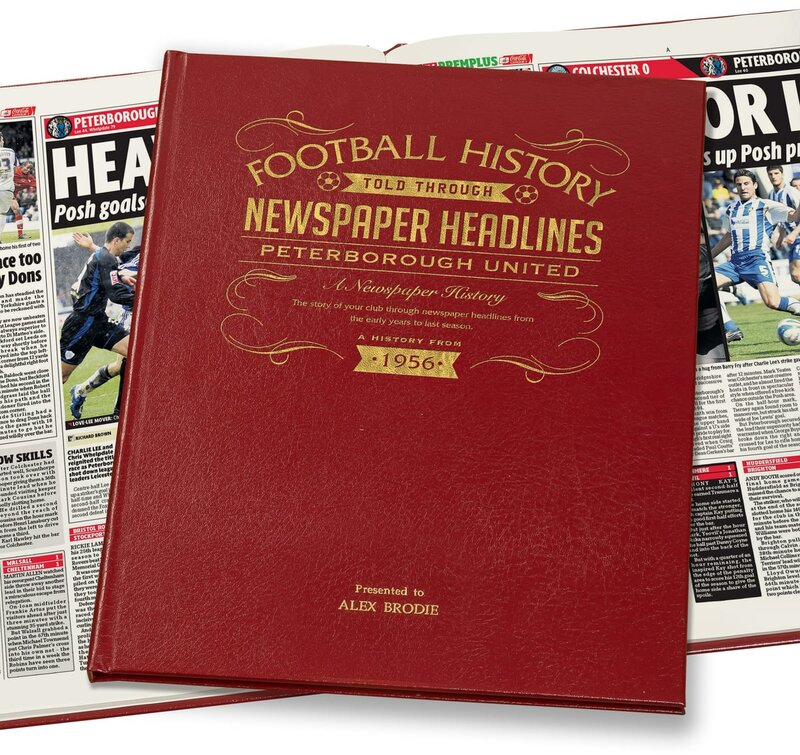 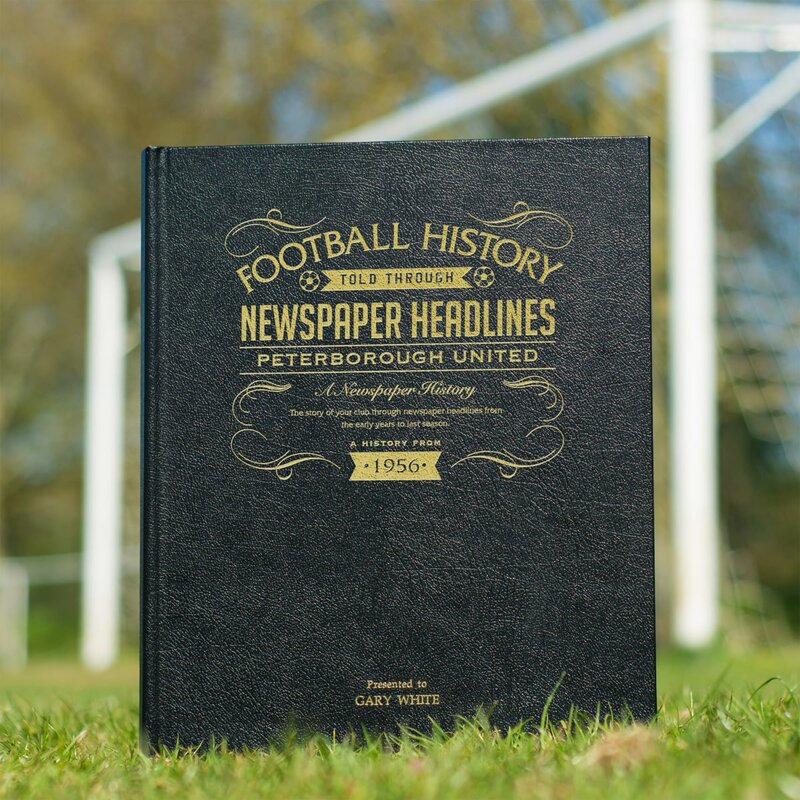 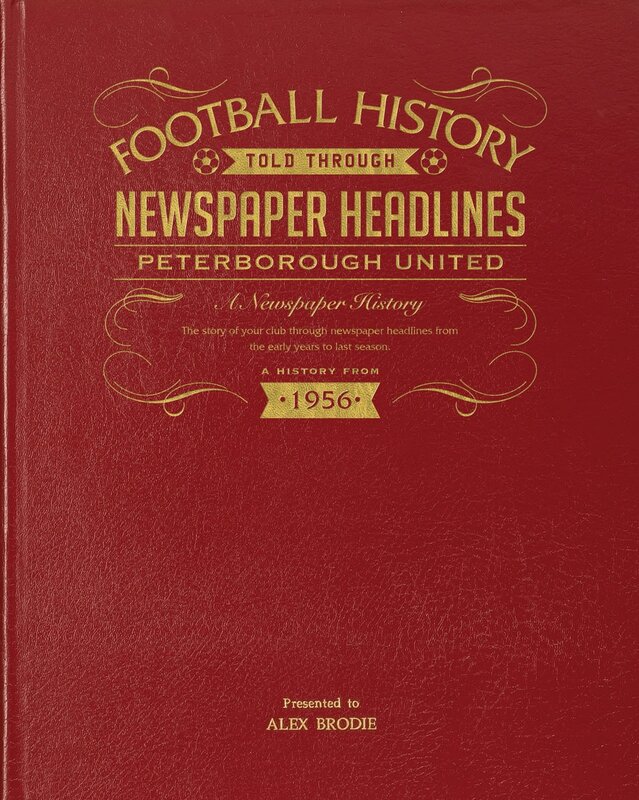 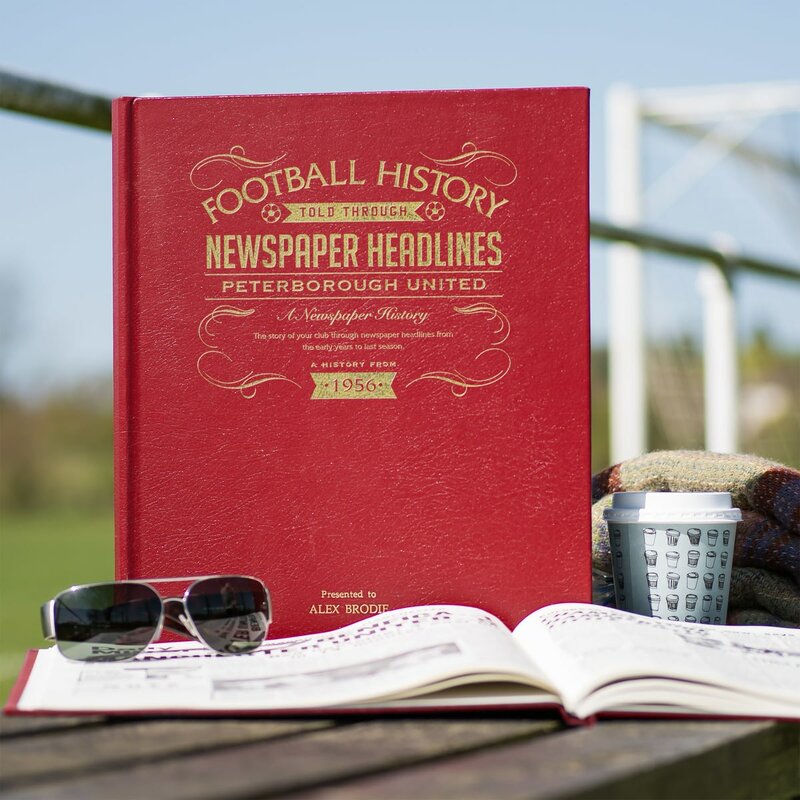 Capture the history and greatest moments of Reading football club through newspapers written at the time. 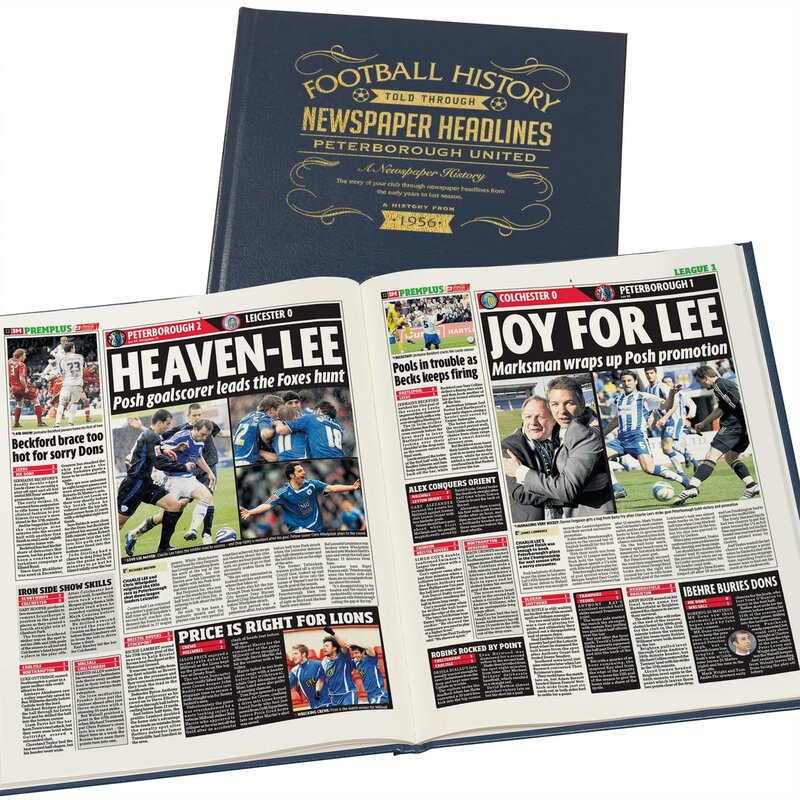 This is a gift that will warm the heart of any loyal Tartan Army member.